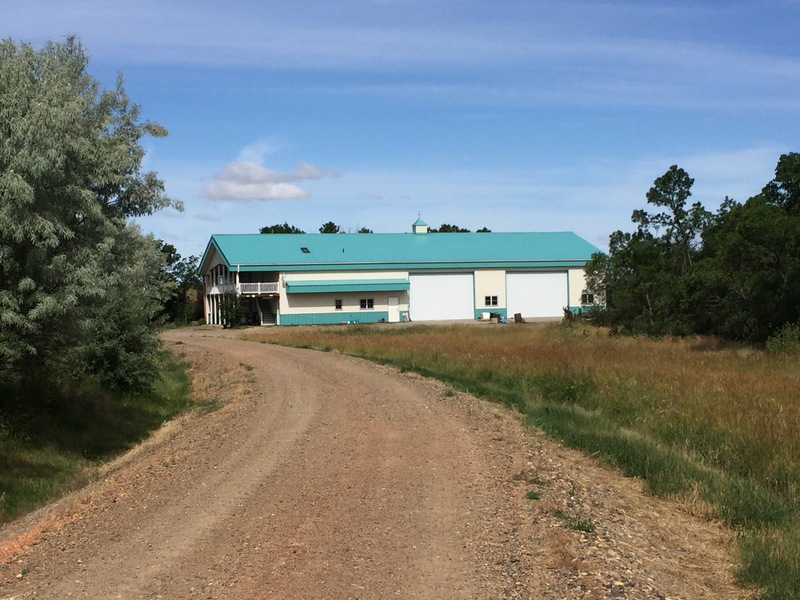 Property Note: Throughout the entire Western North Dakota and Eastern Montana Region, it is extremely rare to find a working ranch that can offer the best of all worlds in one package. 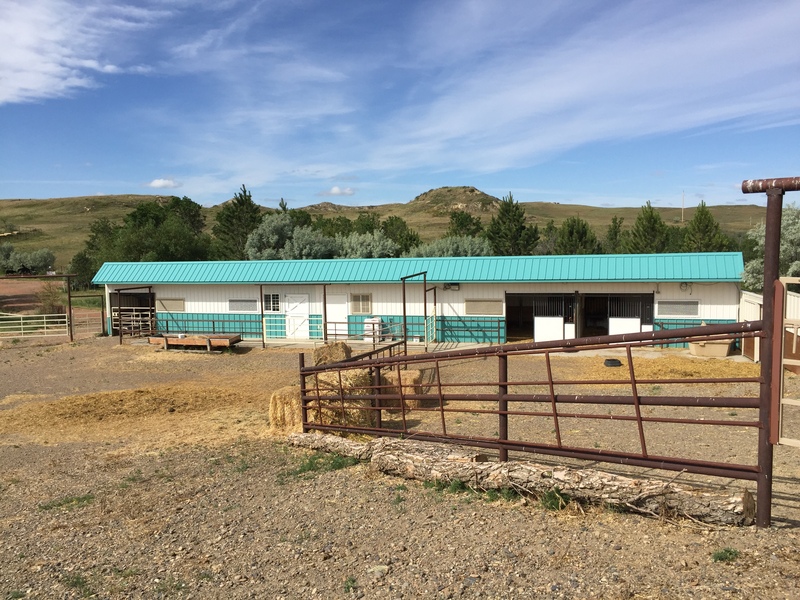 The Renner Ranch combines all of the world class amenities expected out of a contiguous 2,000 acre ranch, with state of the art livestock working facilities and an equestrian center in this inspiring ranch headquarters. 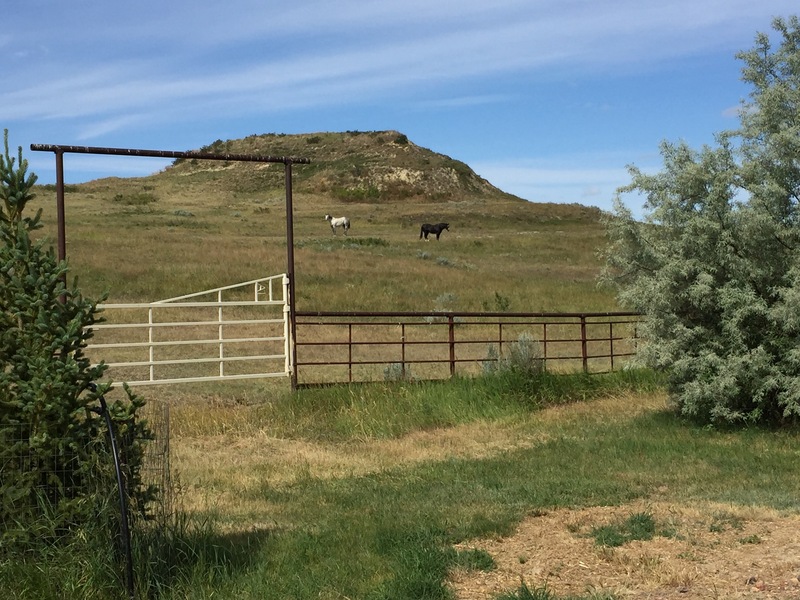 This prestigious ranch is located only a few miles from the edge of the North Dakota Badlands, and is as productive of a livestock operation as you will find in the region. 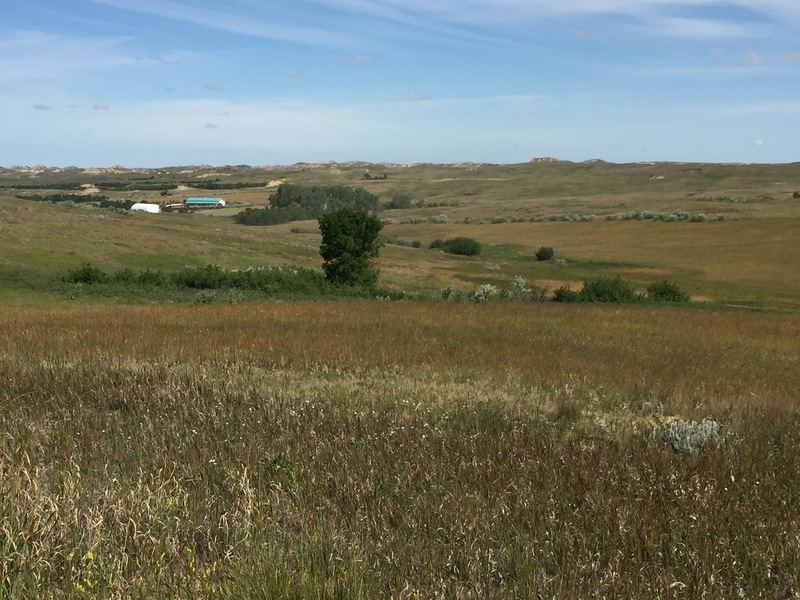 Expansive pastures with excellent fences, good pipeline water, and great tree lined draws for protection, collectively provide the resources necessary to run a successful ranch operation. The Renner’s are most notably known for their extensive management and care of the property, and the state of the art headquarters and equestrian center that highlights the landscape as you crest the final hill into the ranch. 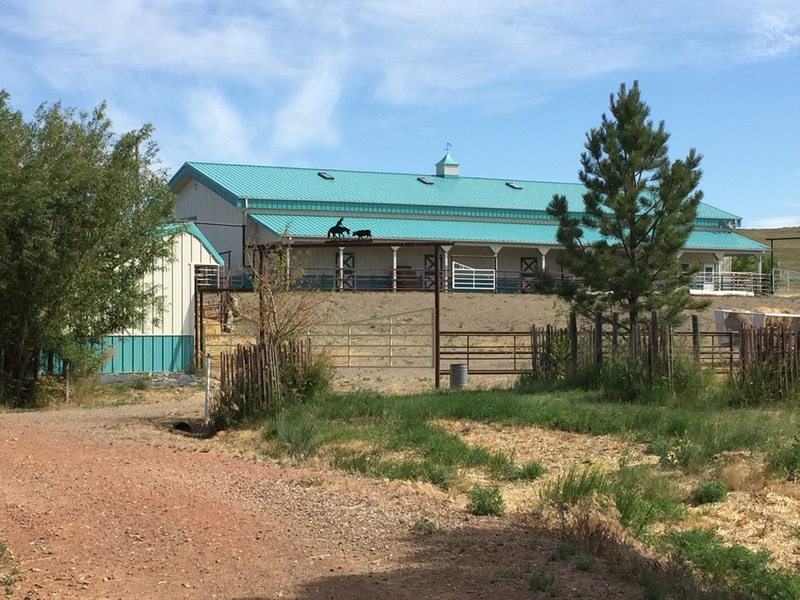 This ranch is being offered as a “Ready to move in and operate” opportunity. 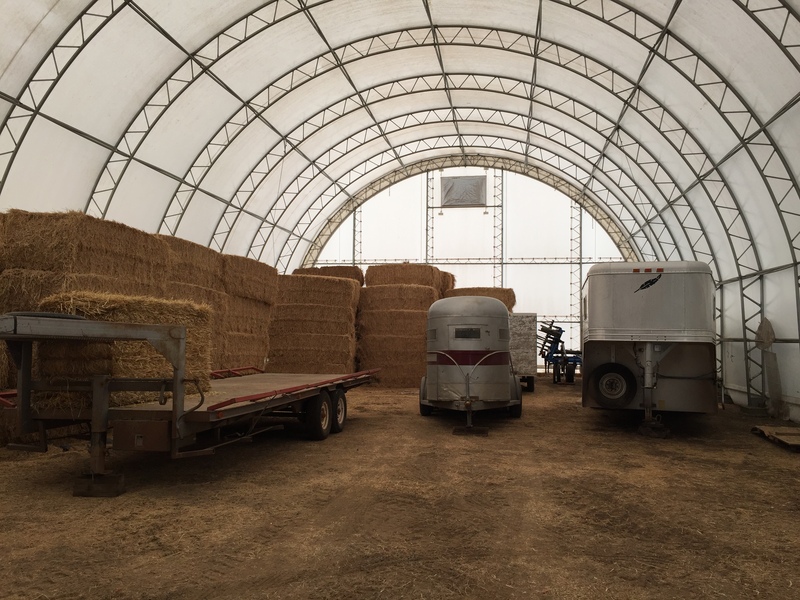 First option at the ranching and hay equipment is available to the buyer at buyer’s sole discretion. 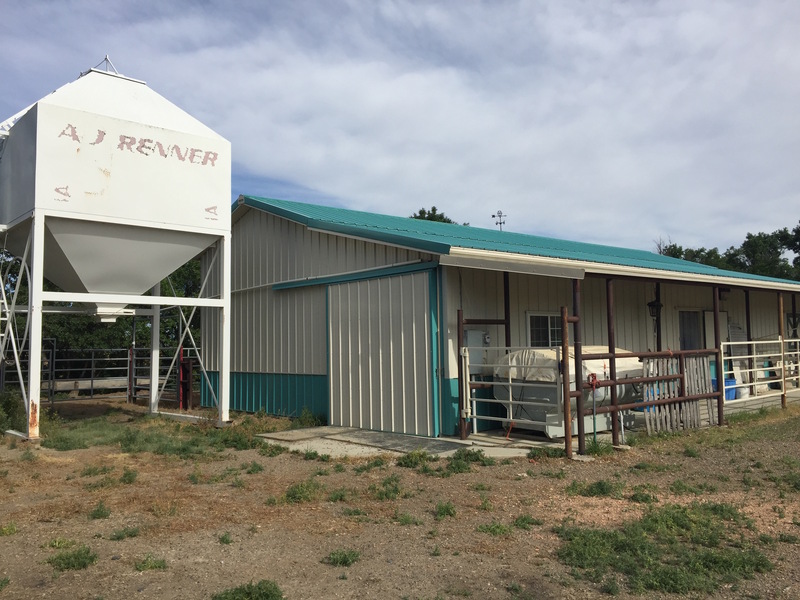 This ranch is available to view anytime by scheduled appointment only. Contact Andy Mrnak with Pifer’s Realty to schedule your private tour. 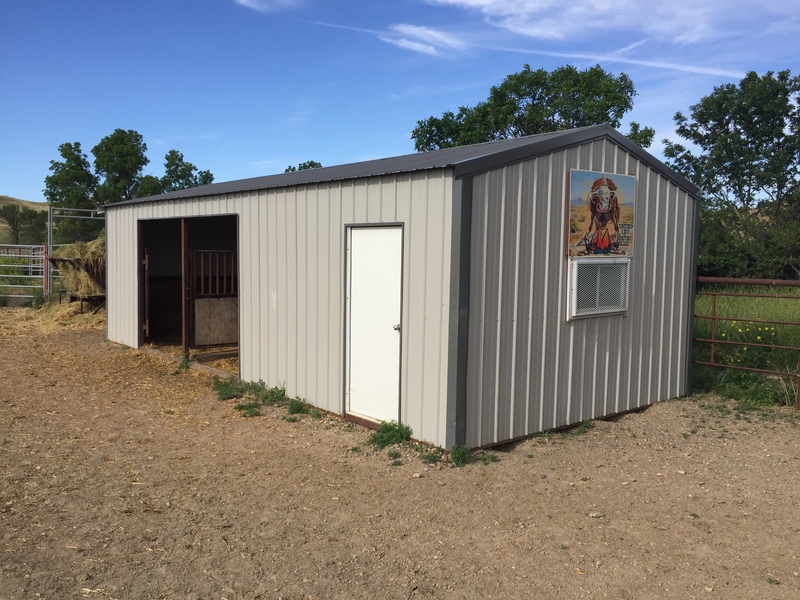 Contact: Andy Mrnak at 701.206.1095 or Pifer’s Auction & Realty at 701.523.7366 for more information and a complete catalog. From Beach, ND: Drive 20 miles North on Highway #16 to Vinquist Rd. Then drive north 3.5 miles to private gate entry into the Renner Ranch. The ranch headquarters are located a mile down the private driveway. Comments: This executive home is one of a kind, tastefully simple, yet extravagant in design. The two master bedrooms offer extra privacy with extra class, and the walk out patios offer great views to the south across the landscape. Gorgeous kitchen and two open layout living rooms are great for family dining or entertaining the neighbors. This building is very well taken care of and in “Like New” condition! 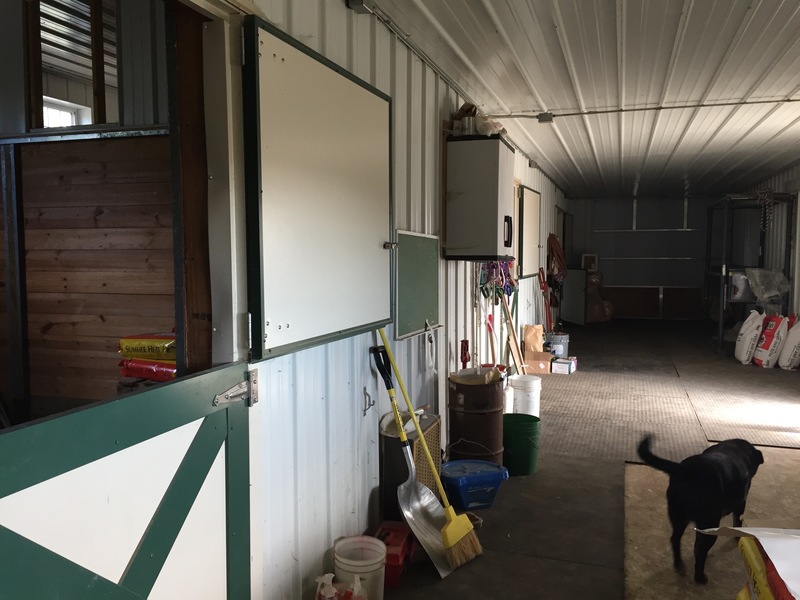 Features: Nice loafing shed with a tack room and east facing doors.